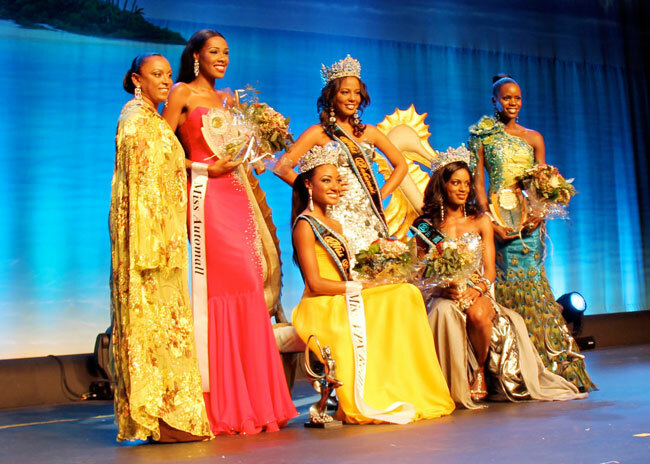 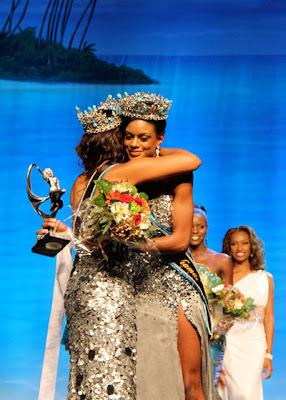 Sasha Celesie Joyce (23, 1.76m) was the overall winner of Miss Bahamas 2011 and was crowned Miss World Bahamas 2011 at the Atlantis Theater in Paradise Island. 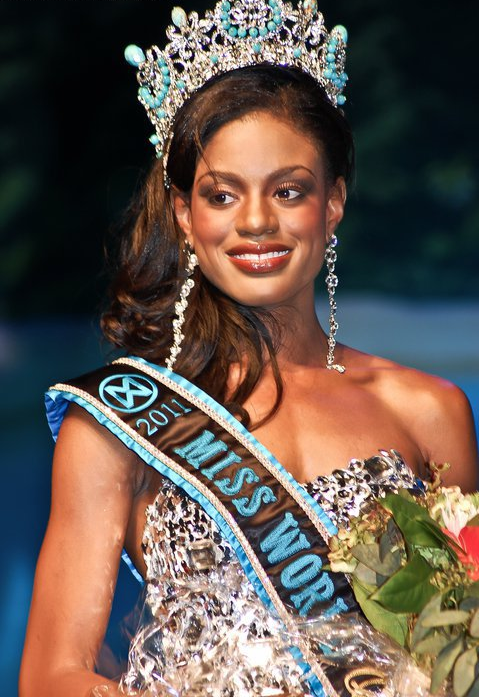 She will represent Bahamas in Miss World 2011 next November. Sasha Celesie Joyce reacts after being called Miss Bahamas World 2011 and the overall winner of Miss Bahamas 2011. In the background is Anastagia Pierre, second place, and Miss Bahamas Universe 2011. 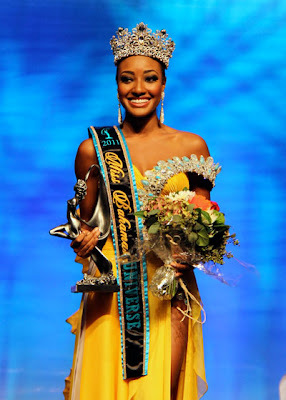 Crowned as Miss Bahamas Universe 2011 was Anastagia Pierre (22, 1.77m) and she will go to Miss Universe 2011 in Sao Paulo, Brazil next September. 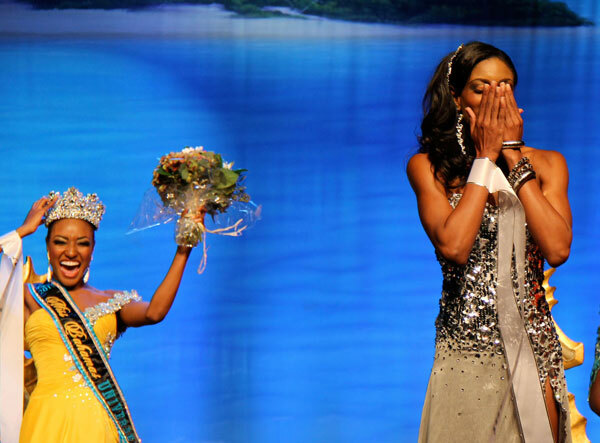 She finished in second place. 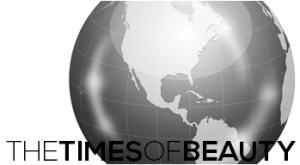 Darronique Young, Sharie Delva and Kristy Evans finished third, fourth and fifth, respectively.